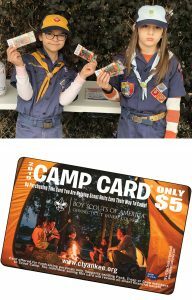 Click here for more information on the 2019 Camp Card program. Click here for more information on our 19 SPLASH locations in Connecticut and New York. We look forward to seeing you at SPLASH! Remember, your car deserves a better car wash ~ SPLASH! Previous Previous post: The Benefits of Unlimited Club Membership!